The Health Information and Management Systems Society (HIMSS) has announced a partnership with the Social Kinetic to help improve access to information technology and digital learning within the UK health sector. The partnership will prioritise the growth of digital health to help improve access, efficiency and quality throughout the NHS and beyond. The aim will be to help educate those involved within the UK’s health sector on how to implement proven digital solutions. The partnership will utilise the Social Kinetic’s unique approach to engagement, information sharing, knowledge transfer and event management whilst HIMSS UK will focus on showcasing and sharing best practice in healthcare innovation. 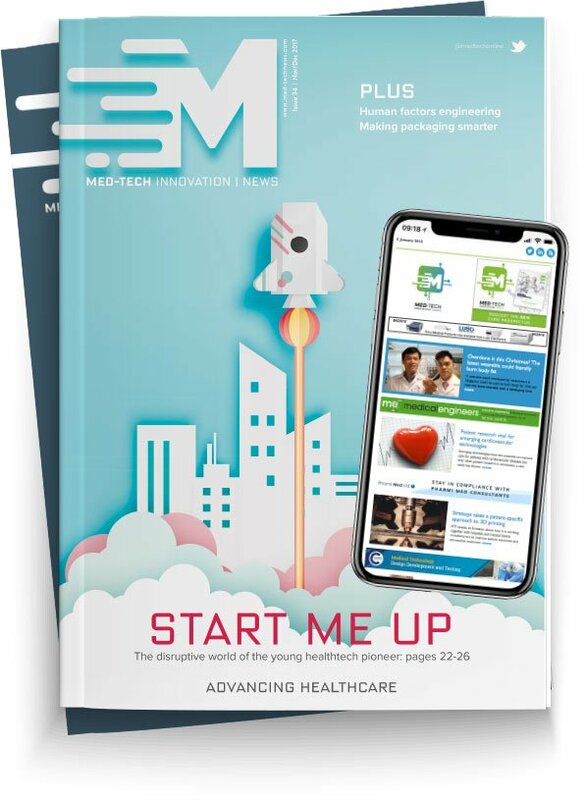 The new approach to the events programme offered by HIMMS will be designed on consultation with its recently formed UK Advisory Board, which brings together professionals from across the health tech sector. The partnership will cover HIMSS’ flagship event, eHealth Week, held in May, as well as the HIMSS Executive Leadership Summits and some new platforms to be unveiled during 2018.